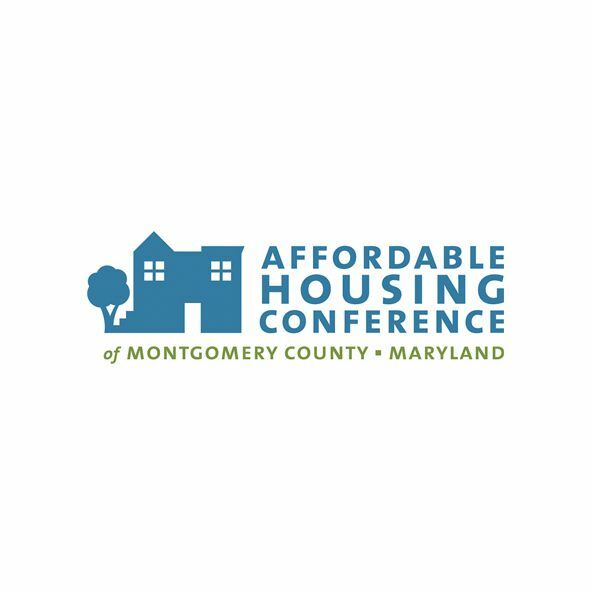 The mission of the Affordable Housing Conference of Montgomery County (AHCMC) is to educate, promote and build coalitions to address affordable housing issues and seek solutions. 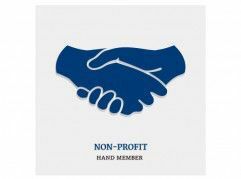 AHCMC is a nationally recognized 501(c) (3) nonprofit organization. AHCHC works diligently to form coalitions of people from all walks of life, to identify and address issues including: workforce housing, mixed-use and mixed-income developments, inclusionary zoning, rental housing, home ownership, lending and fair housing, public-private partnerships, senior, low and moderate, and physically/developmentally challenged housing.